The launch of the Apple HomePod was delayed last year, but the iPhone-maker's smart speaker was finally released a couple of days ago. Reviews are -- generally speaking -- positive, but early adopters have a few quibbles. Whether you're thinking about jumping on the bandwagon, you already have a HomePod, or you just want to know more about them, Apple has released a series of videos that serve as a handy combination of tutorials and an introduction to its latest hardware. 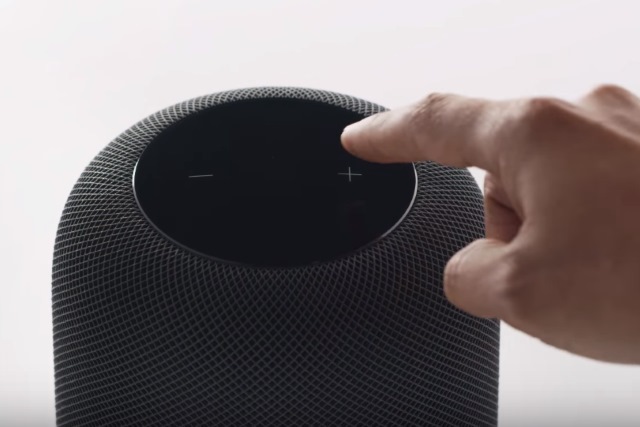 Published to the Apple Support channel on YouTube, a trio of videos show you how to get started with the HomePod. Covering adjusting settings, using touch controls, and getting more from Siri, the videos serve not only as handy tutorials, but also ads that show off the capabilities of the smart speaker.